Vincent Nguyen is a French black belt in Brazilian jiu jitsu, a rank achieved while training with Rafael and Guilherme Mendes at the world class Art Of Jiu Jitsu academy (AOJ) in California – USA. One of the top competitors of his generation in Europe having represented Atos and more recently GF Team, Vincent Nguyen is also the co-founder of ONE Jiu Jitsu – a prime academy in France, located in Lyon. Vincent Nguyen was born on July 1st, 1988 in Pont-à-Mousson – a small town in the northeast of France. Vincent’s childhood was spent in a variety of locations due to his father being regularly transferred while working for the French Air Force. Judo is a well known and highly popular sport in France, one which Vincent started practising at the tender age of 6. The Japanese martial art’s popularity did not sit well with Nguyen’s childhood ambitions as he soon left the mats to join a soccer/football team. In 2008 Vincent heard about Brazilian jiu jitsu through his brother in law (who later became a black belt under Thibaut Olivier), on September that year Nguyen started training BJJ in a city close to Paris, with coach Hakim Ait Ouaret. Ouaret taught Vincent for one year, after which Hakim left the academy and re-located to a different town. Nguyen’s tutelage was then handed over to two of his instructor’s brown belts – Kader Lakhal (who awarded Vincent his blue belt) and William Acquiayi. 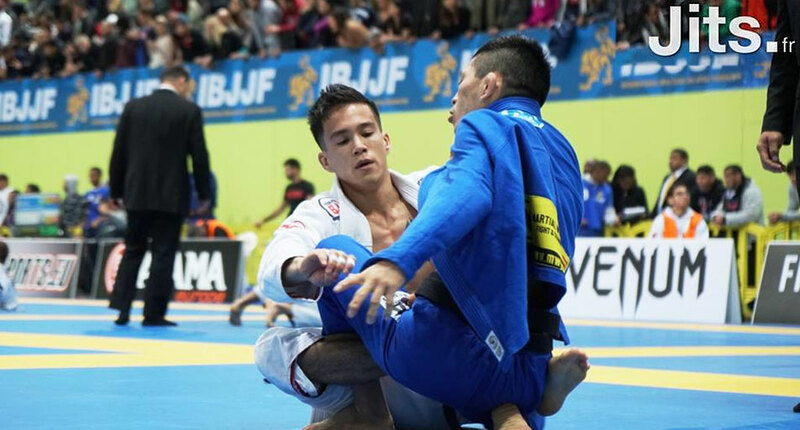 Nguyen’s talent started shining through from his white belt days, a time when Vincent conquered a silver medal at the IBJJF European Open (2010). Working full time and training as often as he could, Vincent was forced to move to the United States of America (Florida) for work reasons on September 2011. 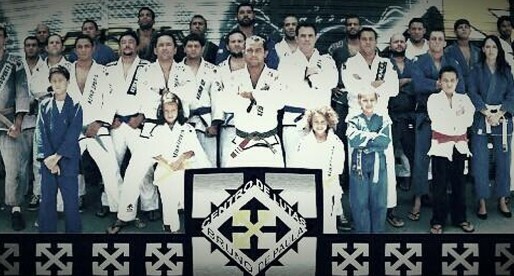 In the US Vincent joined the local American Top Team (ATT) academy, where he trained under the guidance of a highly skilled instructor – Jonatas Gurgel, also known as Tagarela. After 1 year training with Tagarela, Nguyen returned to France where he was awarded his purple belt by Kader Lakhal. After two months in French soil, Vincent’s company re-located him to California where Nguyen had the chance to work extensively under two legends of the sport – Guilherme and Rafael Mendes, who had just opened their famous academy Art Of Jiu Jitsu (AOJ). 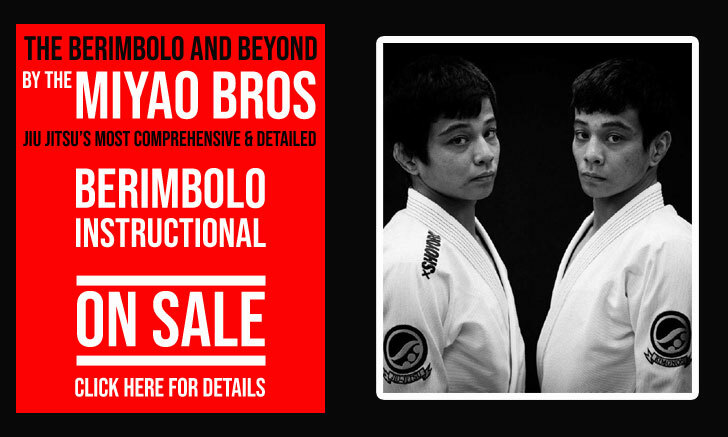 The Mendes brothers awarded Vincent Nguyen his brown belt on June 2014, and shortly after the Frenchman decided to quit his job to live solely from his passion – jiu jitsu. The decision coincided with his move back to France, in order to stay closer to his family. Back in French soil, Vincent partnered with Arnaud Piété and opened a BJJ academy (ONE Jiu Jitsu) in Lyon. Vincent Nguyen was promoted to black belt by the Mendes brothers on June 4, 2015 at the Art Of Jiu Jitsu academy. The bond with Atos/AOJ lasted until 2016, when Nguyen chose to sever his ties with the team for business reasons. 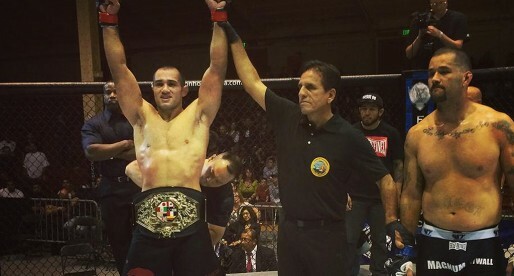 He remained independent until April 2017, when he joined GF Team after being offered the affiliation by Mathias Jardin (first French black belt under Julio Cesar).